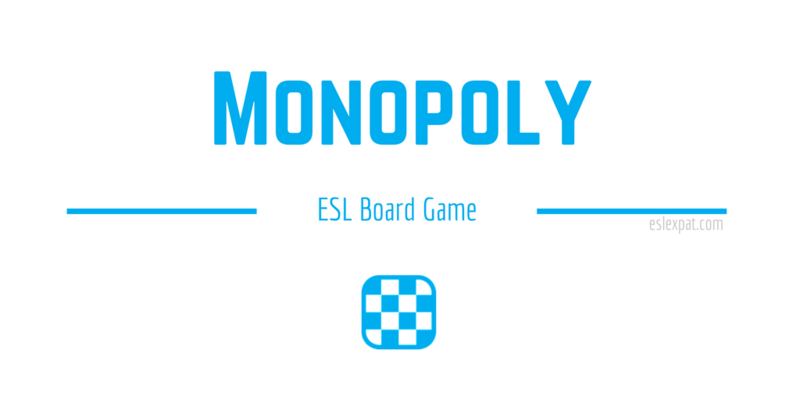 This Monopoly ESL Game is adapted from the classic board game. 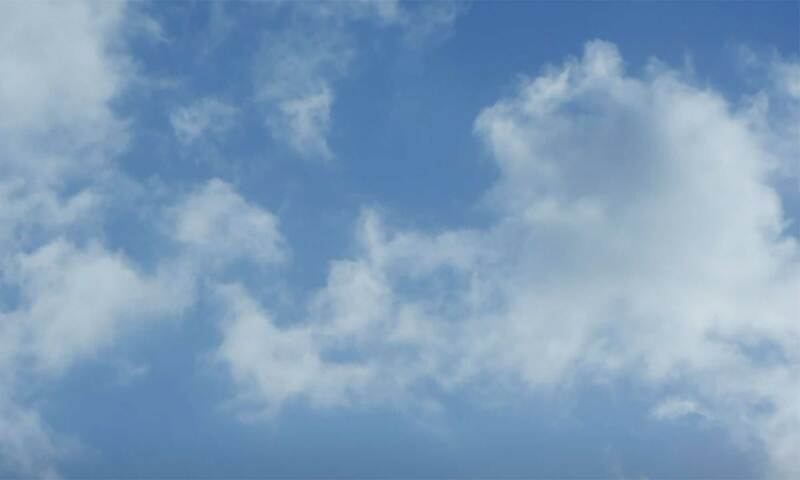 It can be used as a way to improve students’ language abilities. It is also a fun interactive way to get both young and older students to participate in the classroom. All you need for this game is your classroom whiteboard, markers, dice and the board eraser. Optionally, you may want to pick up some magnets if your whiteboard is magnetized. Otherwise, you can improvise the pieces by drawing them on the board with colored markers. Additionally, but not necessary, you could create some “Chance” cards with questions on them for when players land on certain sections of the game board. To start the game, draw a miniature version of the classic Monopoly game board on your whiteboard. Ideally, you only want a maximum of 10 spaces (or land properties) on the board where players can land. The main sections of the board that you should include are the “Go” space, the jail, and about 4 spaces reserved for “Question & Answer” spots. Divide the class into about 3 or 4 teams. This is where the board magnets come in handy since you can just move them around the board the appropriate number of spots easily. If you don’t have magnets, just use a different color of dot with different colored markers for each team. Explain the rules of the game to the students after you have drawn the game board on the whiteboard. Remember to write all the team names on the board with their total cash amount next to each name. The purpose of the game is to buy properties and accumulate more money than the other players. Eventually, every team will lose their money. The last team remaining with all the cash is declared the winner. Every player/team starts out with the same amount of money. To accumulate cash, teams can either land on a Question/Answer space (similar to the “Chance” space on the real game) or get “rental payment” from whenever another team lands on their property space. To buy a property on the board, the team must land on a blank property space after rolling the dice. If they land on the blank property then they can buy a house for 100. If they land on the same property that they own again, then they can buy a second house for 100. Any opposing team that lands on the owner’s property has to pay the owner (100) x (the number of houses) in that space. So, for example, if one property has 3 houses on it, then whoever lands on that space has to pay the owner 300. If anyone lands in jail, then they must miss a turn. If anyone passes “Go” then they collect 100 or have to answer a question. Note, the questions that you create for the game should target some English skill that you aim to practice. The game is very engaging and is flexible since it allows you to practice anything that you have used in your course curriculum. If you have time after the Monopoly ESL Game, you could try to reinforce the skills with another exercise like the Five Senses Writing Activity which can help students improve their descriptive writing skills. View more ESL board games.